It’s easy to appreciate the various ball python morphs available today. Thanks to years of breeding, there are numerous ball python morphs for buyers to choose from. But ball python morphs weren’t exactly a thing until Bob Clark produced the first morph in 1992. It was the alluring captive-bred albino ball python that obtained everyone’s interest and started the growing interest in ball python morphs. Since then, thousands of pythons have been imported to see what’s different about them to create a new morph. 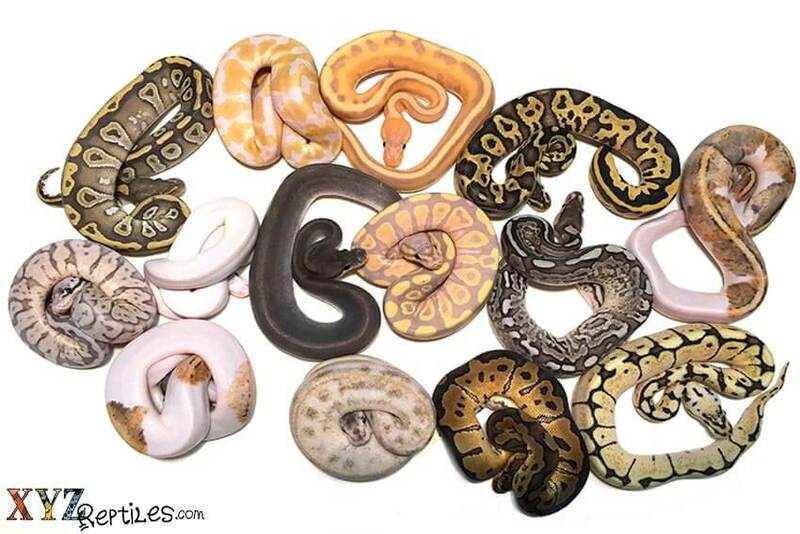 Various morphs didn’t really exist prior to the early 1990s because the majority of ball pythons for sale were adult snakes. Reasons why adult ball pythons for sale were ideal were because they were inexpensive imports and adult females were difficult to breed in captivity. Adult ball pythons for sale are still cheaper to purchase than opting for a ball python with a unique morph. 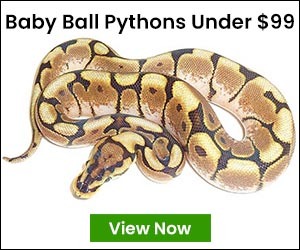 But buyers who prefer unique ball pythons snakes are willing to purchase their favorite morphs no matter the costs! People became fascinated with ball python morphs for sale once the first classic albino ball python became available to purchase. Breeders spent years perfecting various morphs to create unique snakes that would appeal to the masses. Ever since 1992, several new ball python morphs for sale have been created. Each year, we hear of more and more ball python morphs for sale discovered. This helps increase the public’s interest in ball python snakes and their many morphs! With so many ball python morphs for sale, you’ll be able to find a morph you love! Besides their unique morphs, ball pythons are great pets for a number of reasons. These snakes for sale are not difficult to keep. A little research on how to care for snakes for sale is enough to teach you the ins and outs of proper care. Snakes for sale don’t require a lot of time or attention. Snakes for sale are also low maintenance and are not very expensive. Of course, this does depend on which ball python morph you choose. After searching for various ball python morphs, you’ll find a number of different online shops to buy from. But before you purchase any pet snakes for sale, you’ll want to make sure that they come from quality breeders. Always read reviews from those who have purchased pet snakes for sale from the website of choice. Also, email them with any questions or concerns you may have regarding their pet snakes for sale to learn more.